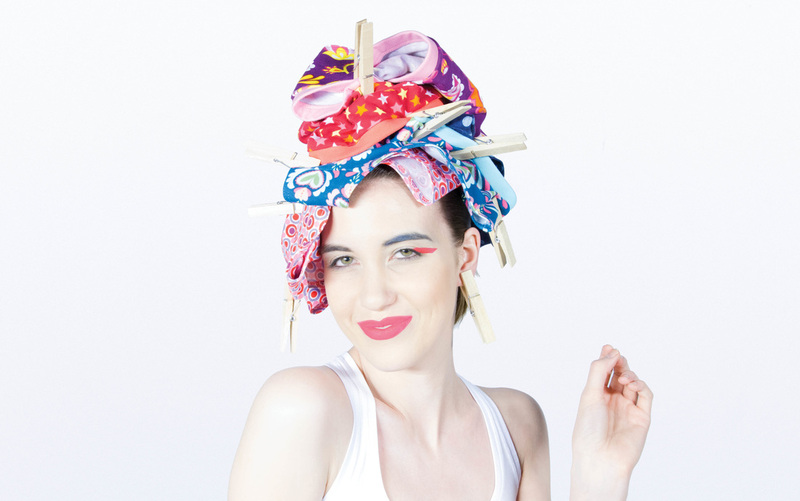 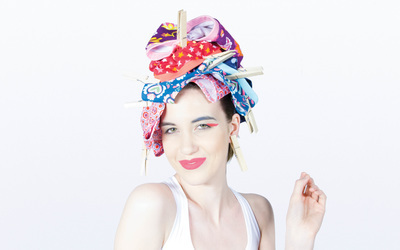 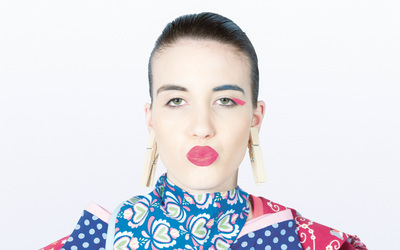 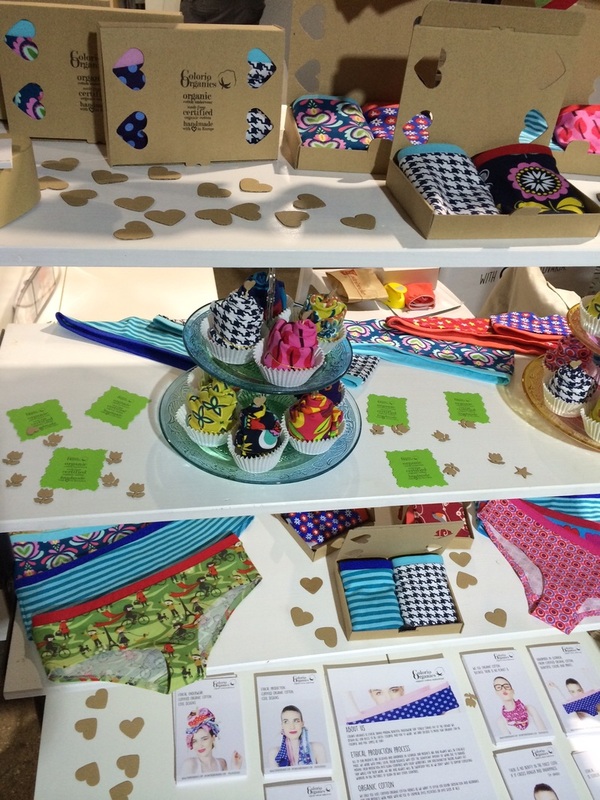 Organic cotton underwear in cool colors & prints! 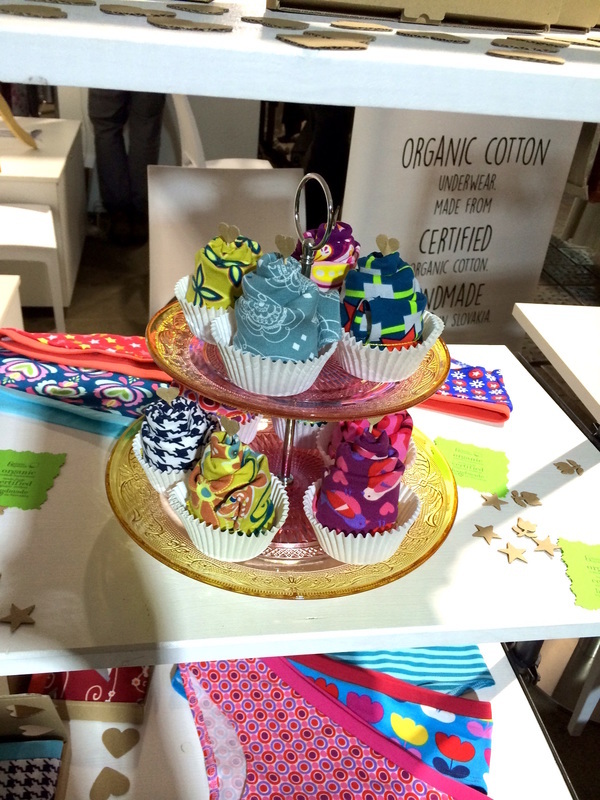 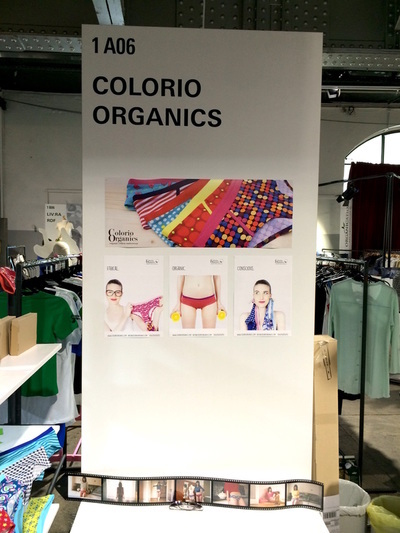 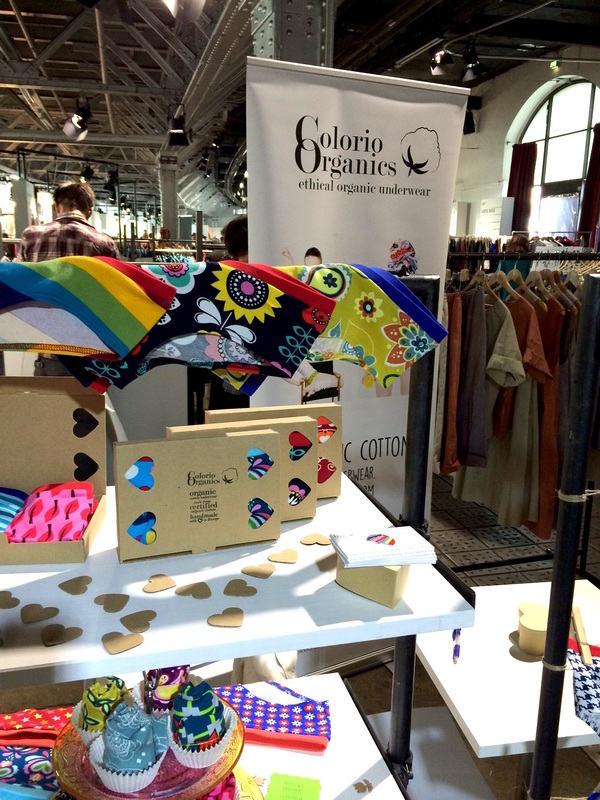 Colorio Organics took part at Ethical Fashion Show Berlin and we would like to thank to all of you stopping by at our stand and sharing your amazing feedbacks! 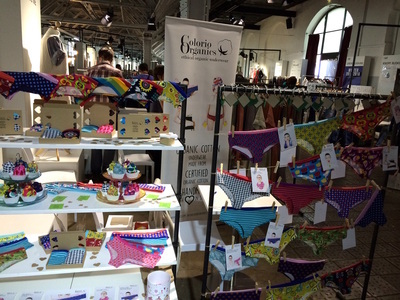 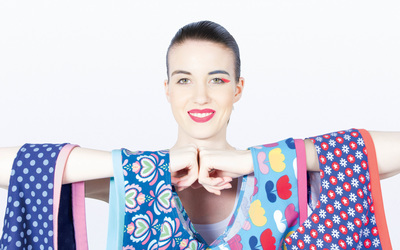 :) It was a great success for us and we are looking forward to new cooperations!